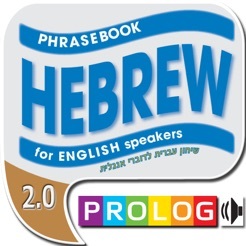 This phrase guide is published by Prolog, an Israeli publishing company that for the last 25 years has specialized in Hebrew self-learning courses for English speakers. We are now offering the application version of the best and most popular series of its kind for teaching Hebrew to English speakers. Its new and one-of-a-kind features make learning and speaking even easier and more enjoyable! And best of all, by touching a line of text, you can listen to a fluent narration of the Hebrew translation. Transliteration: As in all of Prolog's phrase guides, here too you are provided with transliteration along with translation into English. The Hebrew text is written in red Latin letters to make it easier for you to pronounce the Hebrew sentence. For example, the Hebrew word for "father" is written as "abba." 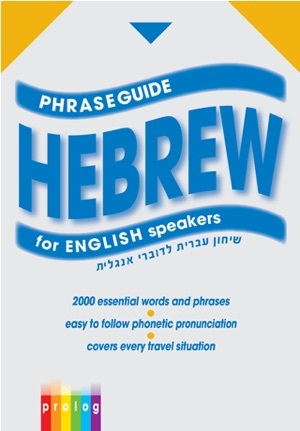 This phrase guide is designed to serve as a basic and simple communication tool for understanding and speaking Hebrew. 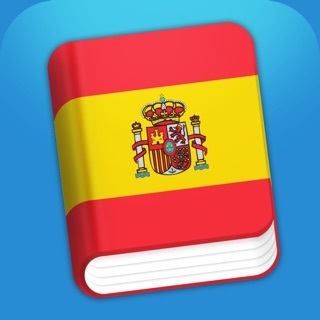 It includes a selected vocabulary of around 2,000 words as well as the expressions and concepts we believe are most useful for English speakers. 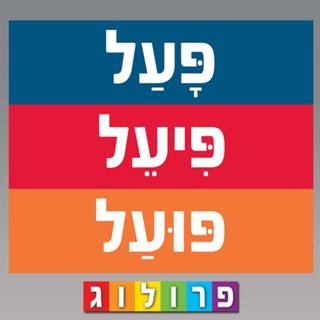 The application is divided into topics taken from everyday life, making it suitable not only for tourists to Israel but also for all those interested in understanding and expressing themselves in basic Hebrew without having to delve into the fundamentals of Hebrew grammar and syntax (at least at this stage). Keep in mind that a phrase guide is not a dictionary and therefore does not always provide a literal translation. The purpose of a phrase guide is to clarify what the speaker is saying. That is why the translation into English is not necessarily a literal translation of the Hebrew, but rather a word or expression whose intention is comparable or identical in the given context. The full (PRO) version of the phrase guide is divided into 10-12 topics. This version includes one chapter from each theme. GOPRO and upgrade for the full and complete version. Enjoy! 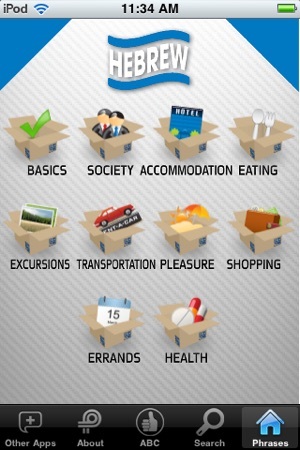 ♥♥♥♥ Each topic is divided into a number of sub-topics, more than can be listed here. Due to space limitations, some of the less frequently used sub-topics are not narrated. These are marked "mute" in the table of contents. 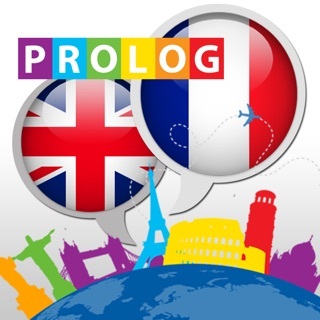 ♥Look for our other courses and dictionaries for teaching Hebrew to English speakers, or visit our website: www.prolog.co.il. Good luck! And helpful with the pronunciation. It is a Bless!! Complete recommend it! When I click on an icon in the app, nothing happens. I thought my phone had frozen, but when I back out of the app everything works just fine. Wish it worked but right when I downloaded it told me I needed to update it but it wouldn't let me.